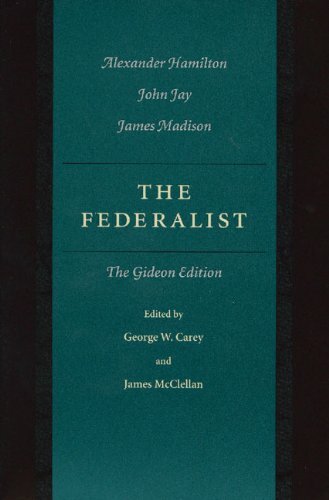 The Federalist: A Commentary on The Constitution of the United States, Being a Collection of Essays... was written by and Alexander Hamilton. 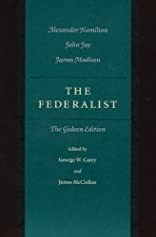 The Federalist: A Commentary on The Constitution of the United States, Being a Collection of Essays... was published by G.P. Putnam's Sons Books for Young Readers.